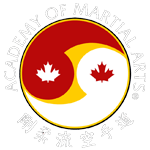 The Academy of Martial Arts in South Mississauga offers a variety of Seminars and Workshops for different skill levels and goals. These workshops teach self-defense and martial arts training that is useful and will help you to get confident in your abilities and confident that you can protect yourself along with your friends and family no matter the situation. FILL OUT THE SHORT FORM ON THE SIDE OF THIS PAGE TO GET MORE INFORMATION ABOUT ONE OF THESE GREAT PROGRAMS! We all know that you have the right to personal protection and that an attacker does not have the right to get in your space and face. EZ Defense for women takes your self-defense to the next level. Through EZ Defense training you will become empowered and be able to defend yourself in any situation along with the confidence to use it. The techniques of EZ Defense are so simple that anyone can learn them. Participate in the Academy of Martial Arts' EZ Defense for women workshop and discover how to protect yourself with an easy to learn, effective series of techniques taught in a friendly and fun atmosphere. S.A.F.E. (Safe Appropriate use of Force Education) is a unique training workout that introduces application and safe use of force techniques as it applies to personal self-protection (Self-Defense), security, paramedics, law enforcement and doormen. With the 'smartphone' cameras out and filming and uploading to the internet in seconds, participants will be taught the legal concepts of the "Safe Appropriate Use of Force" and how it pertains to the professional as well as the everyday citizen in a physical altercation. Students will learn a variety of techniques that consist of low level stunning, activation points, escorts and compliance techniques that can be used to manage another person without causing long-term harm. Students will also learn a variety of diffusion and escape techniques from the most statistically occurring real world attacks. The basis of this course will be to teach students how to quickly and effectively gain control of another person while lessening the possibility of injury to all involved. 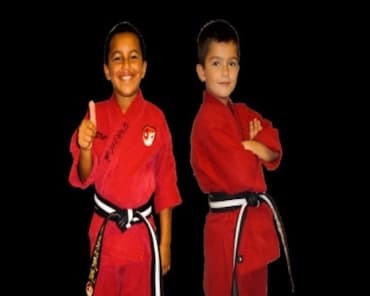 For almost 30 years the Academy of Martial Arts has been teaching secondary school students Self-Defense. We have developed a new series of 5 day Self-Defense Programs for you and and your students. 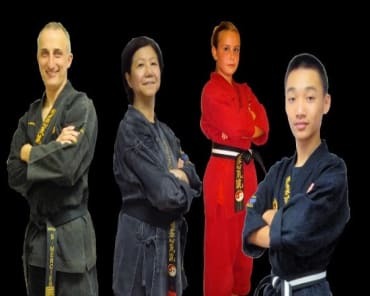 The Academy of Martial Arts High School Self Defense course is designed to teach high school students how to pursue a life of fitness and to inspire them to do so using the discipline of martial arts self-defense training. 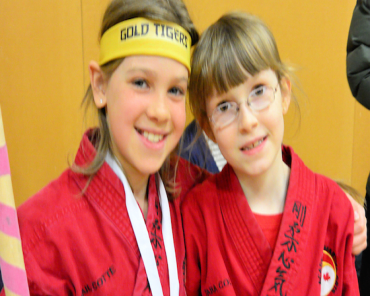 Through a variety of activities and exercises, students will improve the fitness of their body, mind and spirit. The Academy of Martial Arts offers 30-45 minute basic Personal Defense Corporate Workshops in a "Lunch & Learn" environment. We specialize each training session to fit your needs. To learn more about these incredible workshops, click here. Fill out the short form on the side of this page to get more information on how to get signed up for one of the Academy of Martial Arts' seminars or workshops today.